Want a career that is both rewarding and meaningful? At Salon Resource Group, we pride ourselves on fostering a corporate culture that helps people do meaningful and rewarding work. Over the last Over the last 50 years, Salon Resource Group has been an industry leader in Atlantic Canada in the world of beauty. We offer a wide range of services and opportunities to professionals looking to align their work and their passion. In this free guide, we share with you some of the reasons why more and more professionals are choosing Salon Resource Group for their career. 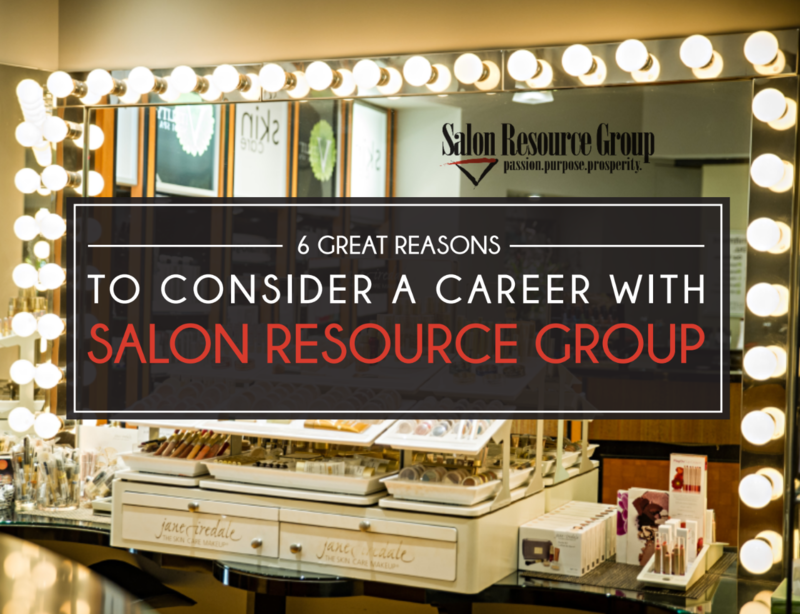 We walk you through some of the benefits of joining Salon Resource Group, and the reasons why new graduates from many backgrounds choose us as their first place of employment.